Sycamore Is Said to Seek $1 Billion Payout in Staples Debt Deal | Industry Analysts, Inc.
By Davide Scigliuzzo and Eliza Ronalds-Hannon – Sycamore Partners is looking to take most of its cash out of Staples Inc.through a recapitalization that will saddle the company with roughly $1 billion of additional debt, according to people with knowledge of the plan. 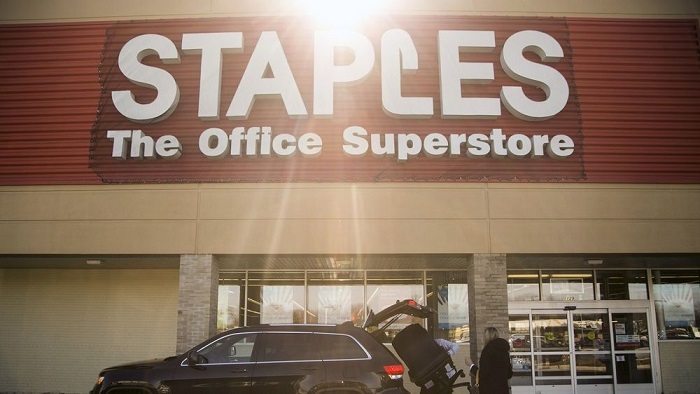 If successful, the debt sale will allow the private equity firm to recoup roughly two-thirds of the $1.6 billion it put up to take Staples’ corporate office-supply business private 18 months ago, leaving around $600 million of equity in the unit, the people said. Sycamore may consider an exit from the investment over the next year, most likely through an initial public offering, one of the people said. This entry was posted in DEX Imaging and tagged Dex, Marck, Sycamore by IA Staff. Bookmark the permalink.